The former Managing Director of Fenaka Corporation has been appointed to a high position at the Maldivian Embassy in Sri Lanka. It is currently unclear which position he was appointed to. 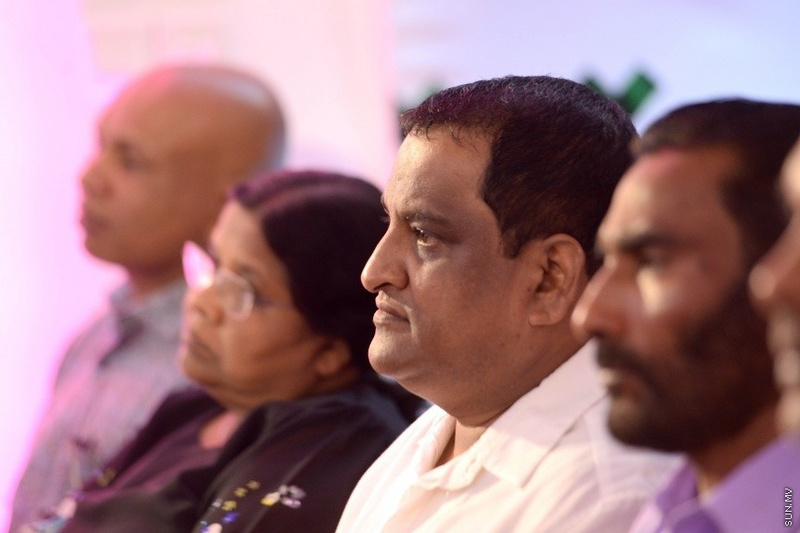 Talking to some media outlets, Nimal said that he would be working under the Maldivian Ambassador to Sri Lanka, Mohamed Hussain Shareef (Mundhu). Aside from working as the Managing Director of Fenaka Corp., he has also worked as the Deputy Minister at the Tourism Ministry. He has also worked as the Managing Director of the Maldives Road Development Corporation (MRDC).